A pair of armed robbers stormed into a Bronx barber shop Friday night and stole the barber’s jewelry as he worked on a customer, cops said. 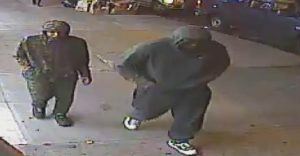 The suspects were shown strolling up a Pelham Bay sidewalk near Manuel’s Style Barber Shop on Buhre Ave. near Hobart Ave. before the 8:30 p.m. heist, surveillance footage shows. 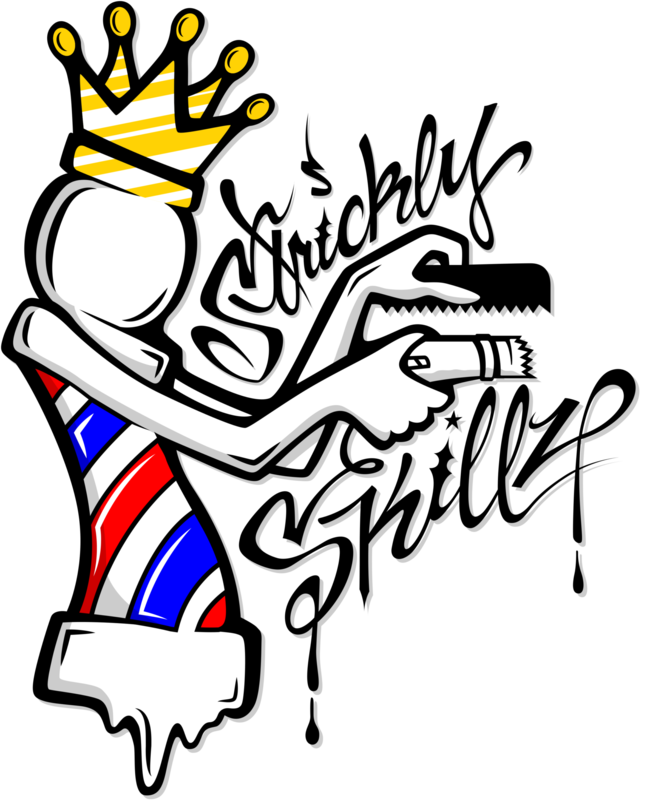 A witness in the barber’s chair sat motionless as a suspect described by police as a 6’2” black male wearing grey sweats brandished a gun in his waistband and grabbed at the barber’s chain necklace. He then yanked at the 29-year-old barber’s bracelet, which fell to the ground amid tufts of hair as a second suspect, described as a 5’8” black male wearing camouflage pants, watched. Within 10 seconds, the pair fled the barber shop and were last seen heading down Jarvis Ave., police said. Anyone with information about the April 1 incident is asked to call NYPD’s Crime Stoppers Hotline at 1-800-577-TIPS.